LONDON -- Lotus Cars design boss, Donato Coco, a former head of design at Ferrari, will leave the UK sports car maker. Lotus's current design manager, Russell Carr, will replace Coco as design chief on Nov. 1, the company said. Coco was recruited from Ferrari in 2009 by former Lotus CEO Dany Bahar, Ferrari's ex head of sales and marketing, as one of a number of star hirings as Bahar worked to push the brand upmarket and create a British version of the Italian supercar maker. Coco oversaw the five concept cars unveiled by Lotus at the 2010 Paris auto show. Bahar's expansion plan for Lotus was halted after Malaysia industry conglomerate DRB-Hicom took over Lotus parent, Proton, in 2012. Bahar left Lotus later in the same year. Coco's exit means Carr now returns to his former role as head of design. Carr was responsible for the design of Lotus's newest car, the Evora launched in 2009. "Russell has a proven track-record of producing distinctive and compelling designs for Lotus over the years," Lotus CEO Jean-Marc Gales said in a statement. 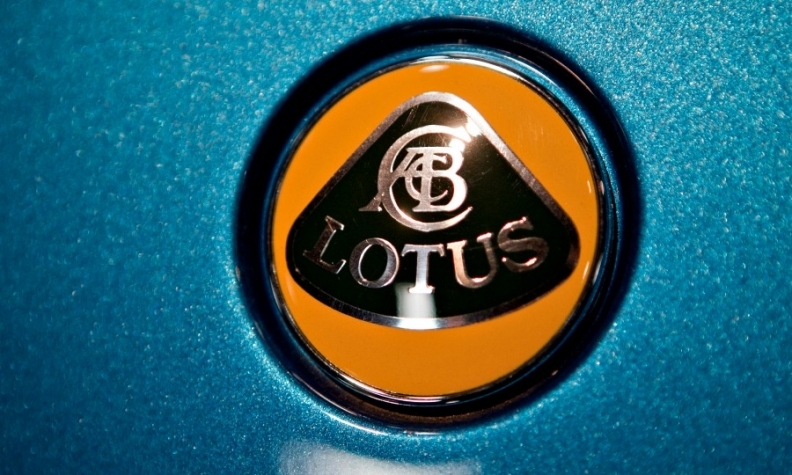 In September, Lotus said it will cut up to quarter of its workforce in a bid to cut costs at the money-losing company. 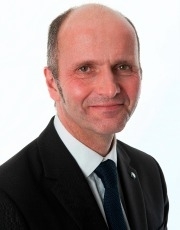 Russell Carr is Lotus's current design manager. He said that future product in the near term would be based on the current aluminum architecture used by the Elise, Exige and Evora sports cars. He said none of the concepts from the Paris auto show would be built. Prior to joining Ferrari in 2005, Coco was chief designer at Citroen, where he was responsible for cars including the Xsara, Picasso and C3.